Mars Street Park is in the seaside city of Victoria, one of thirteen communities that form the Capital Regional District of British Columbia. Let’s meet at Mars! 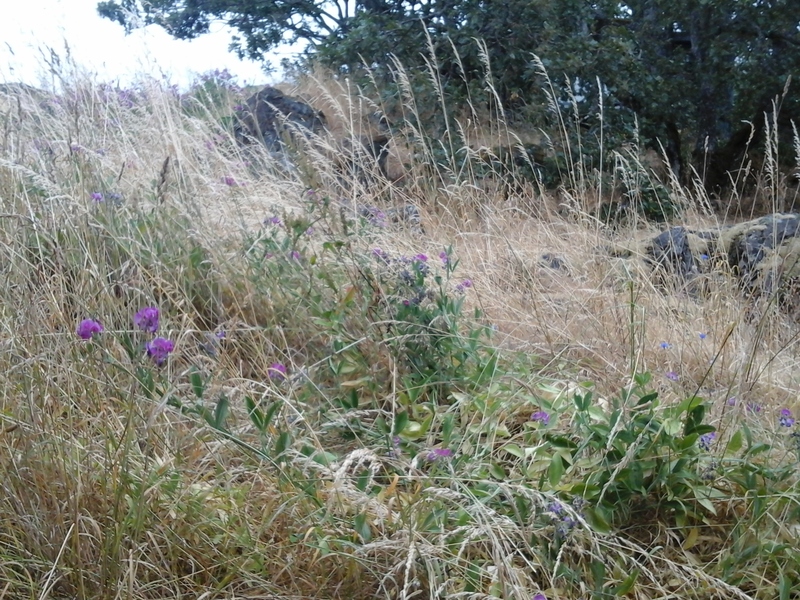 Mars Street Park is a natural Garry oak meadow located on the rocky southern slope of Peacock Hill. This small road right of way for Mars Street is a rocky area perfect for viewing of the spring time blooms of camas and other lilies. The view is to the south toward Summit Park and the City of Victoria. The Olympic Mountains of Washington State, USA, are in the distance. 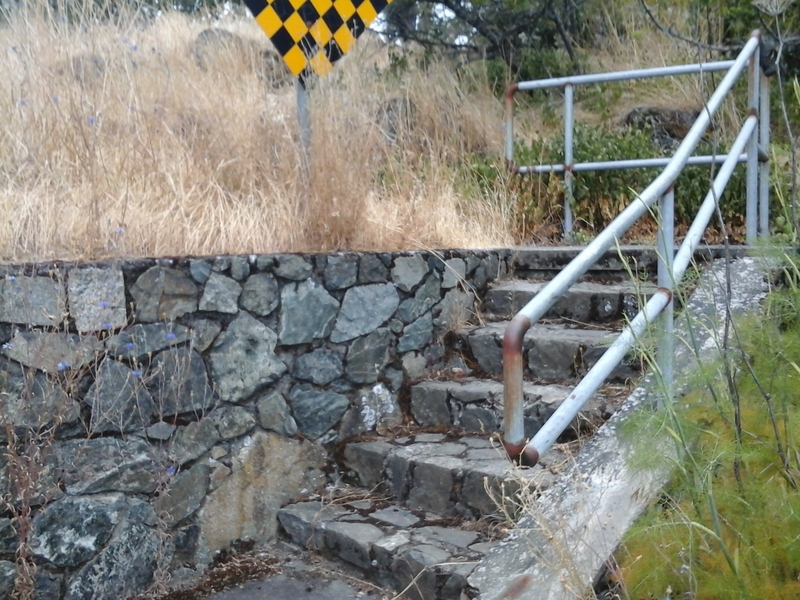 A seven step concrete and rock staircase leads from the north end of Mars Street into the meadow. The north side of the park is accessed from along Tolmie Avenue between homes numbered 3190 and 1225. Highview Street Park is past home 1225 Tolmie Avenue and Peacock Park is across the road. Highview Park is located near the corner of Slater and Highview streets and has a playground. Jackson Street Park also has a playground and is on the corner of Jackson Street and Tolmie Avenue. Mars Street Park can be reached from the Trans Canada Highway. Follow the highway as it becomes Douglas Street. Turn east onto Finlayson Street and follow along until six blocks past Quadra Street. Turn left onto Mars Street and look for the stairs at the end of the road. There is limited roadside parking in this lovely neighborhood. City buses travel along Quadra Street and Finlayson Street from downtown Victoria.